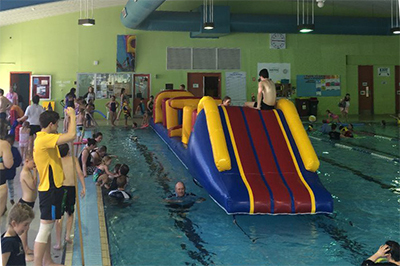 Children's pool and sports parties are now available at UniSports for children aged six and up. Take the hassle and mess out of your child's next birthday. 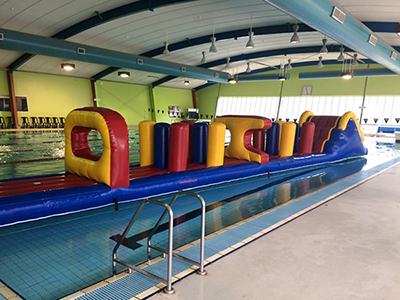 Let the kids bounce around and splash on the UniSports giant inflatable. Our pool party package includes everything required for happy kids and a memorable birthday. Ideal for active kids who love their sport and games. A variety of sports/games are available such as soccer, basketball, tennis or football or a variety of other party games. Give us a call to discuss. Contact us today to enquire on availability or to tailor a package to your needs.